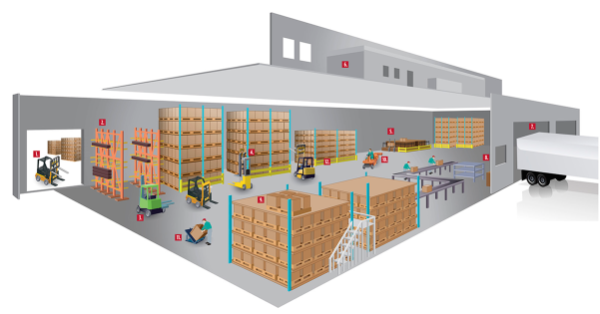 At Alta Equipment Company, you’ll find what you need for your material handling or industrial operation. 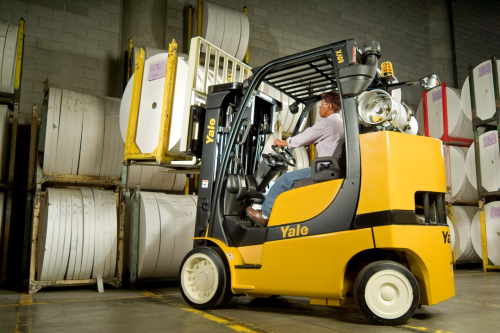 We partner with best-in-class brands like Hyster and Yale, and offer an extensive selection of new forklifts, aerial lifts, and more. 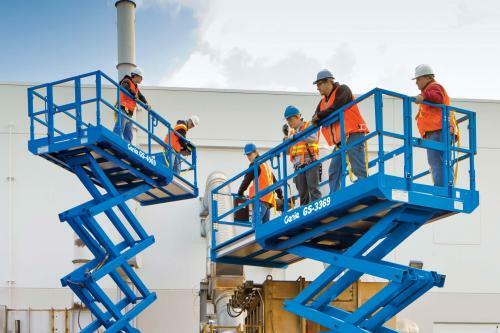 As a leading material handling equipment dealer in Michigan, Northern Indiana, and Illinois, we work with you to provide the right machinery at the right price. Our flexible financing and leasing options ensure you have access to the new equipment you need, while protecting your bottom line. Browse our wide selection of warehouse products. 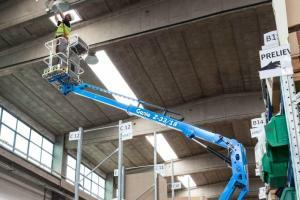 At Alta Equipment Company, we believe that innovation is key to tackling the toughest jobs. That’s why we’re your source for new Hyster and Yale forklifts. Known industry-wide for their dedication to innovation and high-quality products, these brands offer what it takes to get the job done. 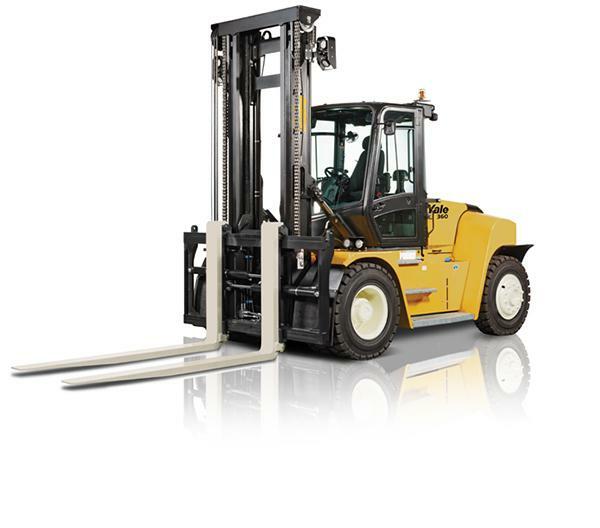 From very narrow aisle forklifts to high-capacity lift trucks and container handlers, we have the right Hyster and Yale equipment for you and your business. Give us a call or request a quote to learn more! Our passion for excellence at Alta Equipment Company means that we carry only the highest-quality equipment. We partner with exceptional brands like Hyster, Yale, and Manitou to bring you reliable machinery that will meet your business needs. Located in Michigan, Northern Indiana, and Illinois, Alta Equipment Company is your destination for everything from forklifts and pallet movers to personnel carriers and boom lifts. 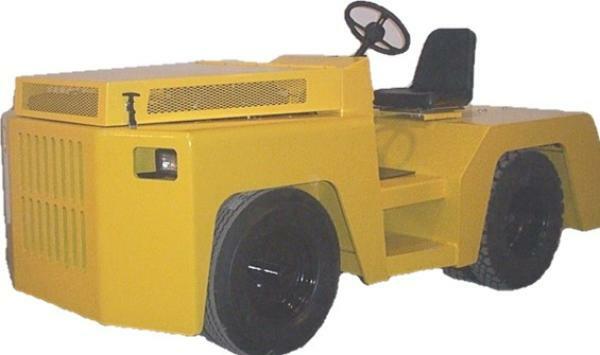 We also offer an extensive inventory of high-quality used equipment and a carefully maintained fleet of rental machinery. 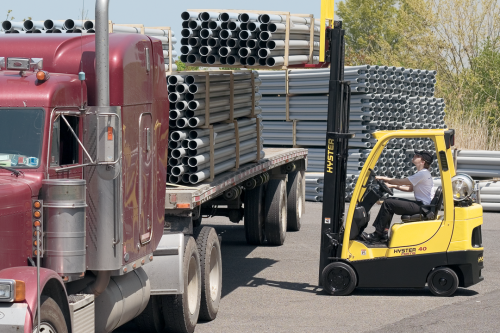 More than just an equipment dealer, Alta Equipment Company is committed to ensuring your material handling and industrial machinery performs at its best throughout its entire lifecycle. 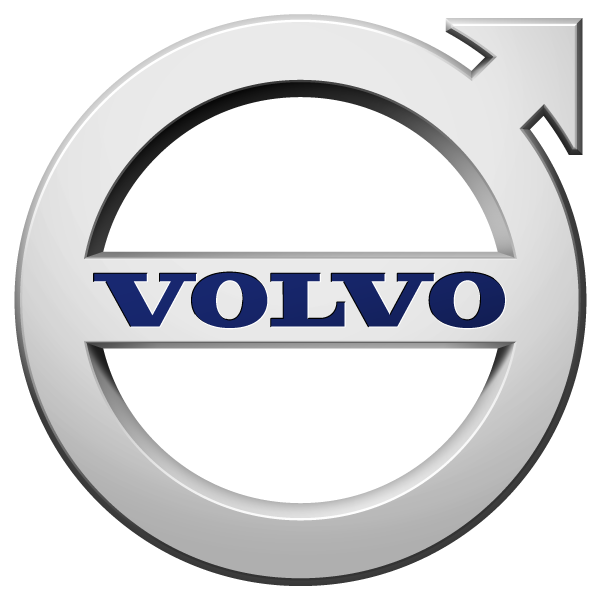 Our exceptional service department’s factory-trained technicians handle everything from routine maintenance to emergency repairs. We’ll happily come to you to provide onsite service as needed. Need parts for your forklift or other equipment? We have millions in stock, so you can rest assured that we’ll have what you’re looking for. We also offer operator training and fleet management solutions to help you maximize your resources. Come visit one of our full-service locations today!